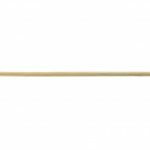 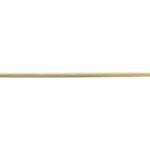 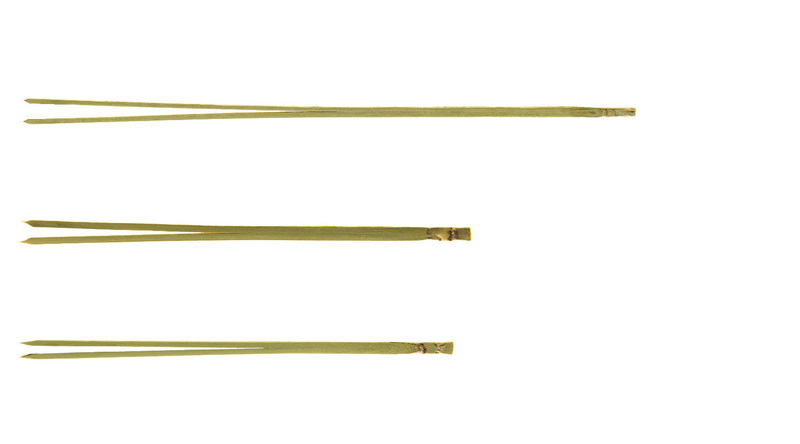 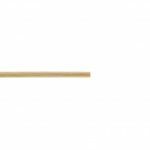 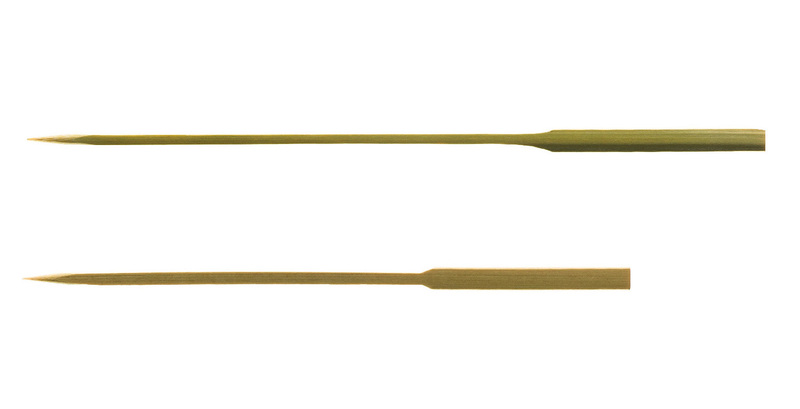 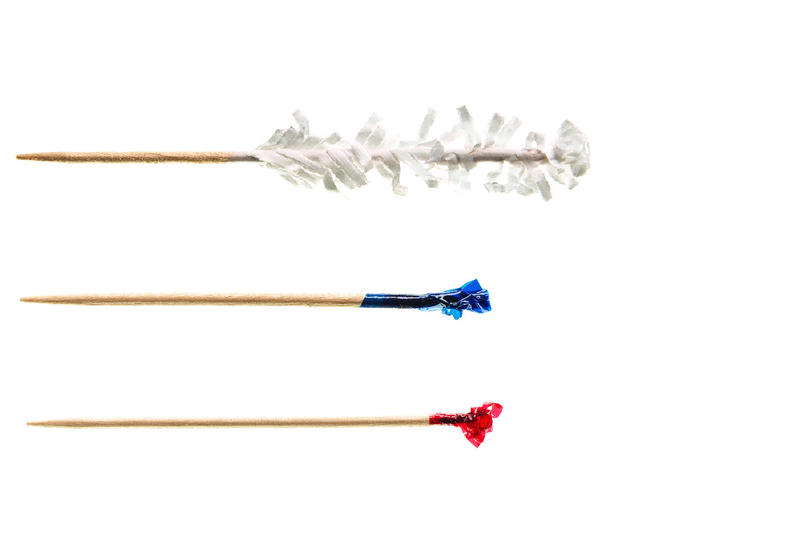 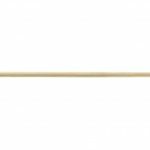 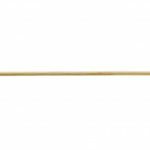 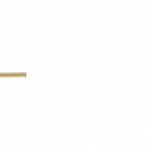 NEW – Bamboo Skewers 5.0 x 400mm – perfect for fried potato applications, samples available on request. 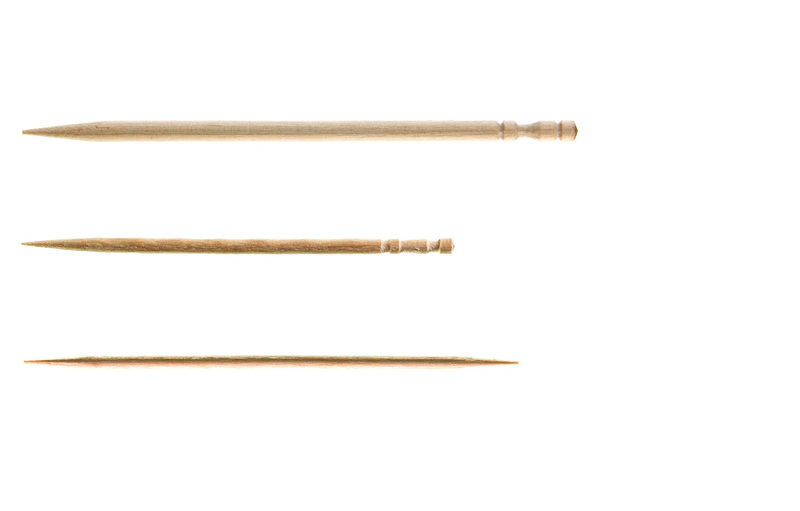 The trusty bamboo, ideal for all aplications. 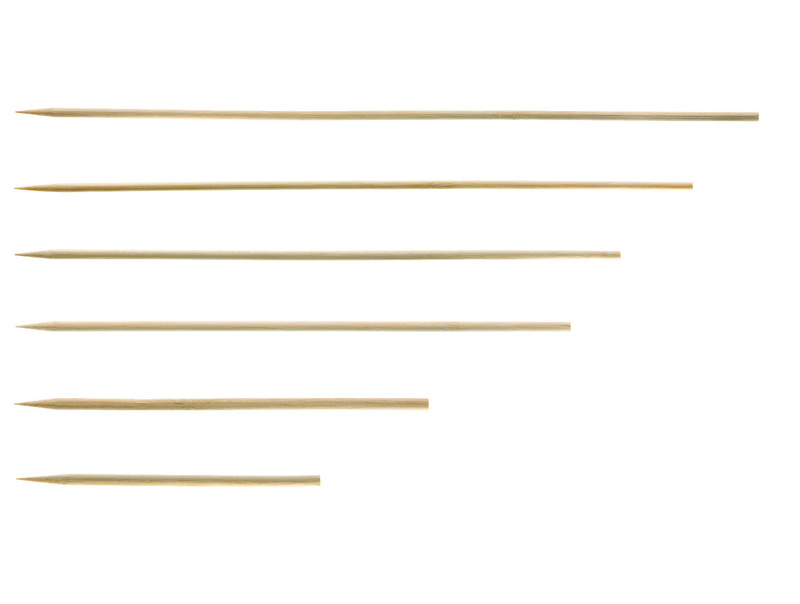 Other lengths and diameters available.